Solomon will allegedly be at the event, according to sources of Bloomberg, though it is not currently anticipated that the Goldman Sachs' CEO will be taking to the stage. While not publicly speaking, Solomon's presence is thought by people familiar with the matter to indicate there is a chance the partnership could be discussed in public for the first time. Neither Apple nor Goldman have commented on Solomon's appearance, nor the rumored card. First surfacing in May 2018, the supposed jointly-produced credit card under the name "Project Cookie" is tipped to provide users with more ways to manage their spending than other cards, without requiring a card-specific app to access their account. Instead, the proposals involve adding extra functionality to the existing Wallet app that provides ways to manage their balance, access rewards, and to set daily spending goals. The integration with the Wallet app is thought to help users pay down any debt on the card before it becomes an issue, as well as notifying users if spending goes over limits or is unusual. The "Rings" concept from the Apple Watch's fitness features could reappear in the project, offering metrics to users to more responsibly use their card. The card would be Goldman Sachs' first, with the firm said to have a budget of $200 million for the project. Additional customer support call centers and improvements to its internal structure are reportedly being made in order to handle the increased workload from the transactions. Apple stands to benefit from the project by gaining a larger fee for transactions compared to what it receives from others on Apple Pay itself. It may also help boost usage of Apple Pay in general, bringing more US-based iPhone users to the payment platform. It is believed Goldman Sachs partner David Stark is overseeing Project Cookie, managing "dozens" of staff working on the deal. 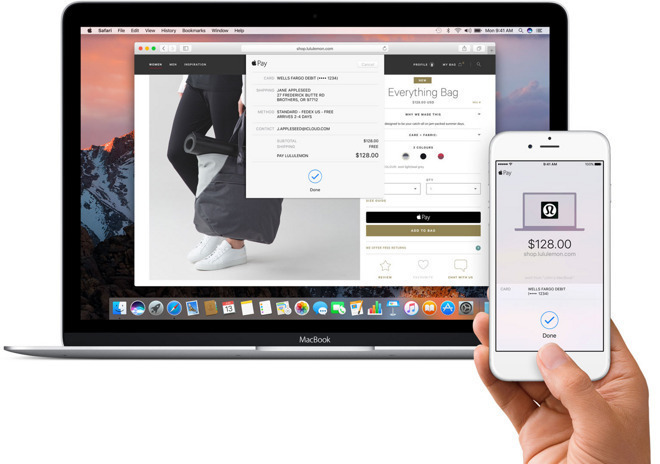 Sources claim the Apple Pay group is handling Apple's side of the project.